Did you ever fall in prank by your friends making fake calls to you and pretending to be another person? Do you ever want to know who is actually behind that specific call? 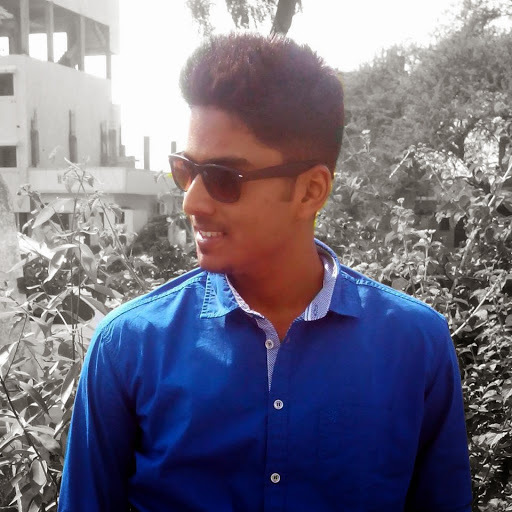 Today I am here to solve this problem. Using this application you could easily find the originator of the call! 1. 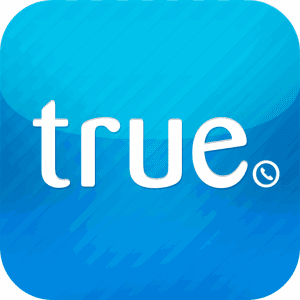 Download Truecaller app for your mobile device. ( Available on Android, iPhone, Windows , Blackberry and Nokia Symbian phones). 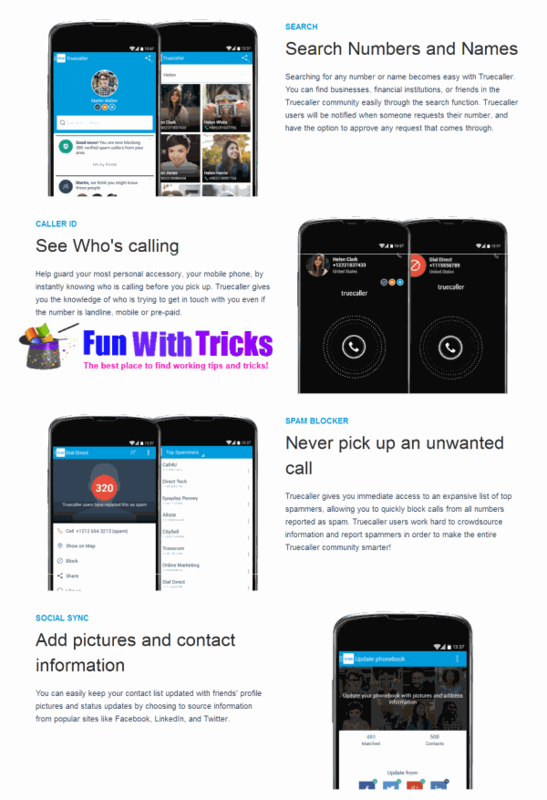 Truecaller is the largest Global phone contact directory to find name of people from all over the earth through name and phone number search. The working of this Mobile number tracking service is simple. When you downloaded and installed this tool to your mobile, the app simply sync all contacts on your mobile to its server. Means if any of your friend once used this app, you can see your name by typing your mobile number on truecaller.com. Labels: Free Services, How To?